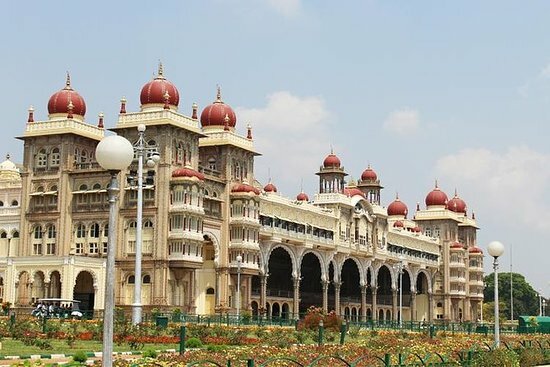 The town was a popular summer retreat during British colonial rule, and the Stone House, in the east, is a Raj-era bungalow that now forms part of the Government Arts College. Close by is St. Stephen’s Church, known for its stained-glass windows. The single-track Nilgiri Mountain Railway, completed in 1908, travels over bridges and through tunnels to Mettupalayam, in the southeast. 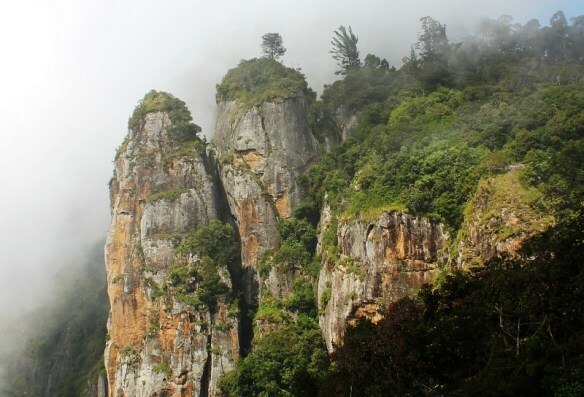 In the eastern outskirts of Ooty, towering Doddabetta Peak offers sweeping views of the town and the Nilgiri Hills. To the southwest, Avalanche Lake is framed by thick forests inhabited by birds. Tranquil Emerald Lake is surrounded by tea plantations. 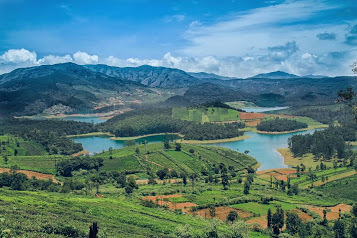 Ideal Time to Visit: Ooty has a temperate climate, with mild temperatures year-round. 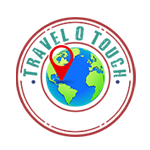 The peak time for visiting is Apr–Jun, when the weather is warm but cooler than on the surrounding plains. 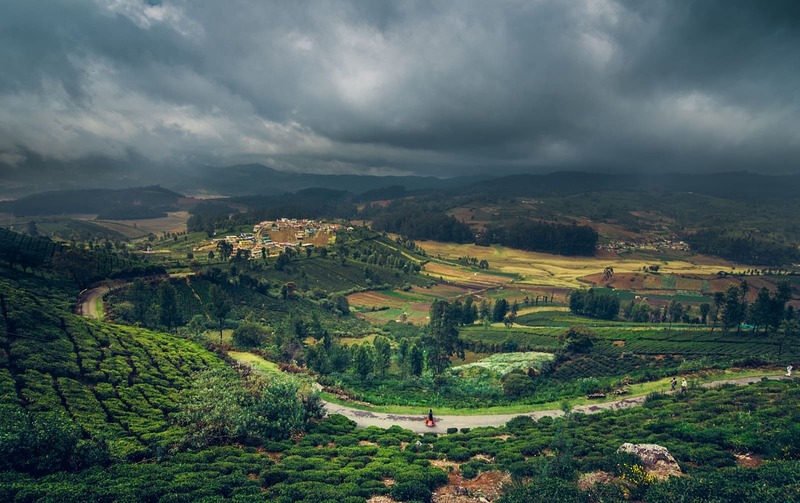 The monsoon can bring heavy rainfall Jun–Sep. The annual Tea and Tourism Festival (Jan/Feb) celebrates the produce of local plantations with tastings and cultural events. 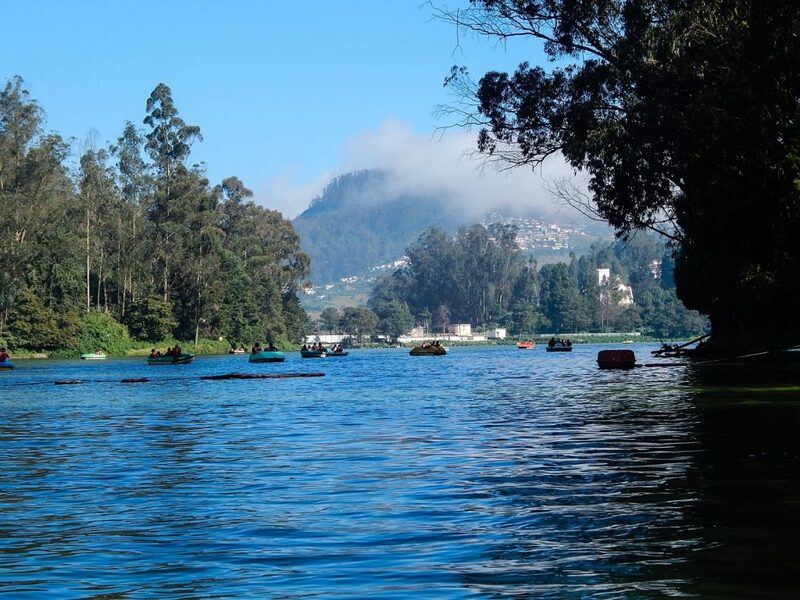 During the Summer Festival (May), events include a boat race across Ooty Lake.